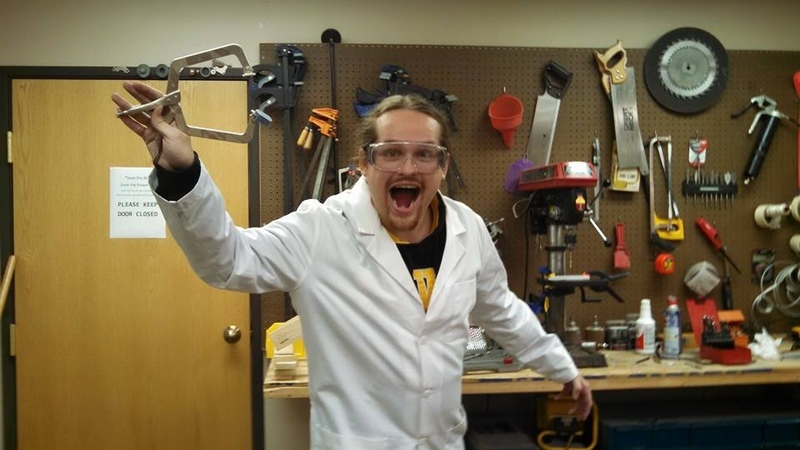 Make all the things! Ryan Kopf's many projects range from technology to entertainment. This overview features Ryan's current and upcoming work. By focusing on building technology that greatly simplifies planning and management, the AnimeCon.org group has built some of the largest community events in the Midwest. 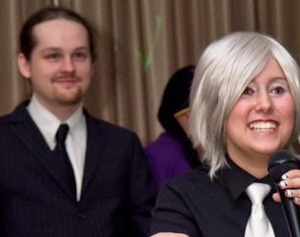 These anime conventions bring together a community of thousands of fans in celebration collective fandom. AnimeCon.org builds a community for thousands of young people who often otherwise have nothing interesting to do. 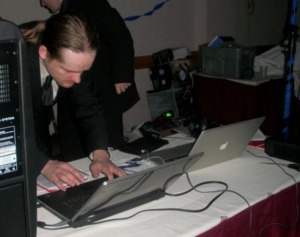 With over 10 years of programming experience, Chrono is currently heading the convention registration software development of UpcomingCons.com. Chrono has developed the designs and software for over 100 websites covering all sorts of topics, having expert knowledge in SEO, design, CSS, HTML, Ruby on Rails, PHP, Regular Expressions, InnoDB, MySQL, and more. 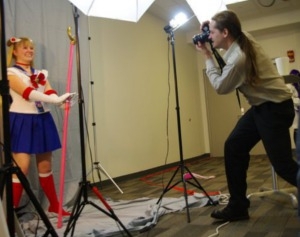 UpcomingCons.com has provided cosplayers with tens of thousands of pictures from anime and comic conventions around the country. Using a Nikon D5200 and 1.8 aperture lens, UpcomingCons.com helps to preserve memories and costumes for an eternity. UpcomingCons documents conventions and memories for people who love anime and conventions. Photography can bring people together and create never-ending memories and preserve happy moments forever. In the past, Ryan Kopf has advocated for open source and free software through Sun Microsystem's campus ambassador program and as the Technology Director for the University of Iowa's Student Government. Ryan encourages people to use Open Source software including OpenOffice.org and Linux. Ryan has built awesome software that connects communities with bulk SMS communication, and web databases. This software enables companies to communicate with their costumers and people to communicate with each other. Ryan has been building 3D printing technology using stereolithography techniques.